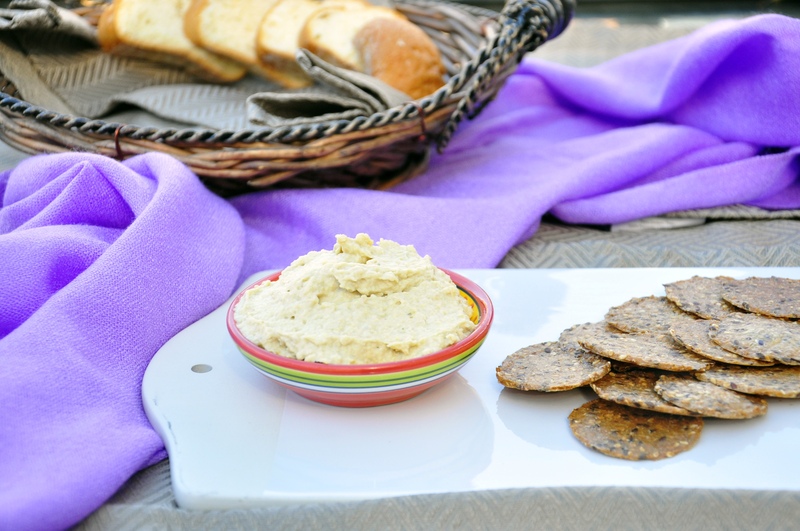 Hummus is packed with protein and tastes great. Throw in some artichoke hearts, tahini, olive oil and pickle juice, and you’ve got yourself a meal booster for the rest of the week. Plus, this recipe has no added salt or pepper. And yes, I said pickle juice. Don’t get all grossed out, hear me out. I didn’t have lemons, and I wasn’t feeling getting out of pyjamas to go to the grocery store, so I decided to try this out instead. The juice in pickle jars has so much flavour, and even if you don’t like the taste of pickles you can still use it as a substitute in this recipe instead. Eat this up with crackers, in sandwiches, mix it in with salad dressings–whatever. It’s a versatile food, and it will give you the picker-upper you need. 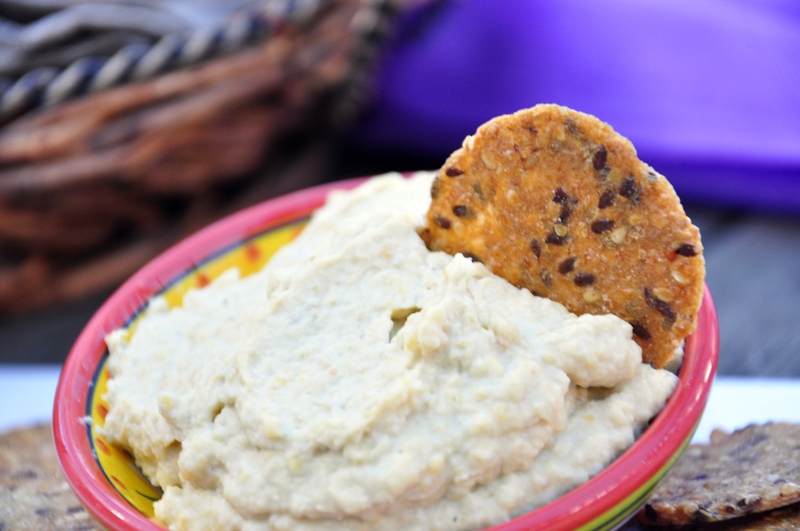 In a food processor, blend chickpeas, artichokes and tahini until smooth. Add garlic and olive oil, and pulse-blend until everything is evenly mixed. Add pickle juice. 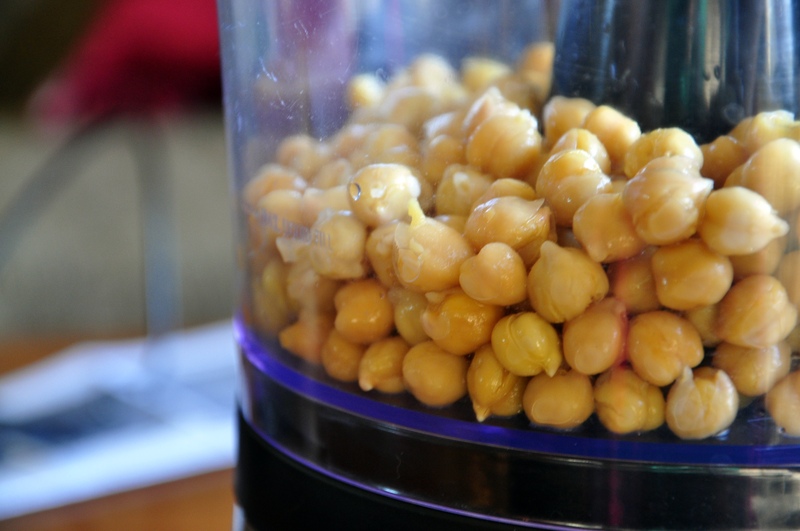 If the consistency is still too thick, slowly add the liquid from the can of chickpeas until you reach the right consistency. There you have it! 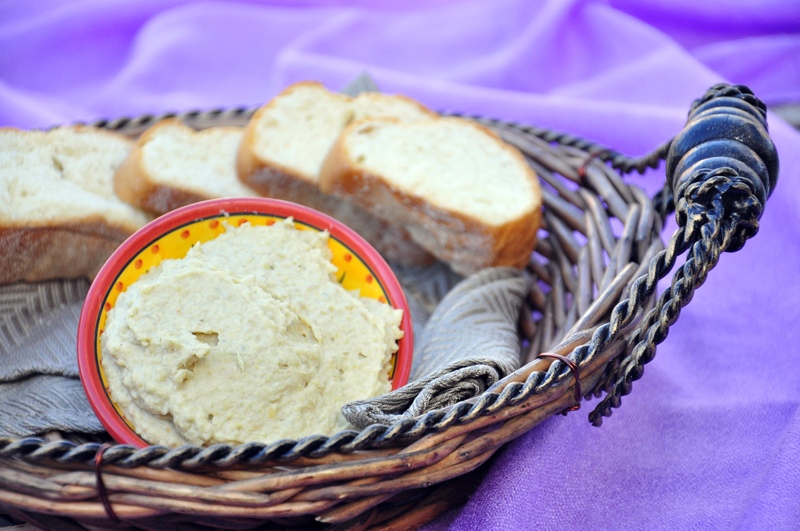 Store the hummus in air-tight containers for a week. I really like this idea – it sounds delicious!